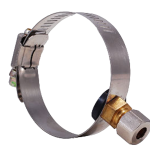 We stock a full range of Omnipure USA Q Series Quick Change Replacement Combo Sets. 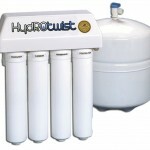 These Suit Twin, Triple, 3 stage and 4 or 5 stage Reverse Osmosis Systems. 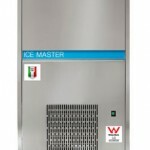 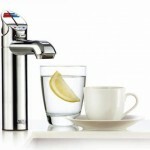 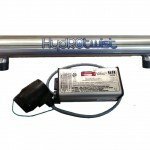 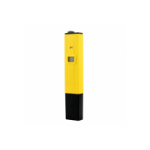 The Q-Series is the ultimate “user friendly” inline filter on the market. 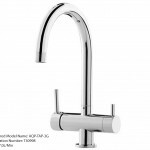 Replacement of the spent media bed is completed , in a matter of seconds, by detaching the filter body from a permanent head with a twist of the wrist. 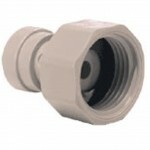 The new filter body is just as easily threaded into the head, and the replacement is then complete. 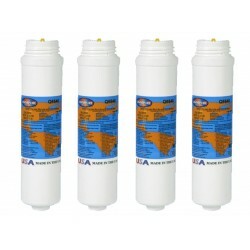 You are viewing our range of Omnipure Q-Series replacement filters with a diameter of 2.5” and lengths of 6”, 8”,10”, 12” and 14”. 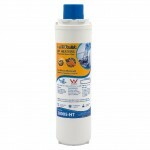 This is a replacement filter set to suit an Ompnipure 10" Quick Change Twin Under Sink Water Filter System. 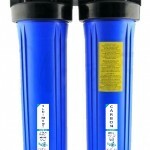 The Omnipure Q-Series Twin Set is a suitable upgrade to the older set up which use the Q5505 pre filter. 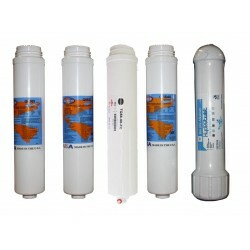 Package contains two filters: 1 x Omnipure Q5540 GAC Coconut Carbon Filter .. 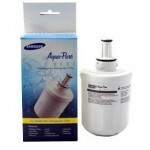 This is a replacement filter set to suit an Ompnipure 10" Quick Change Twin Under Sink Water Filter System. 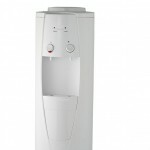 The Omnipure Q-Series Twin Set is a suitable upgrade to the older set up which use the Q5505 pre filter. 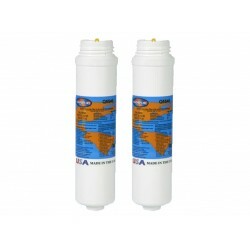 Package contains two filters: 2 x Omnipure Q5540 GAC Coconut Carbon Filter .. 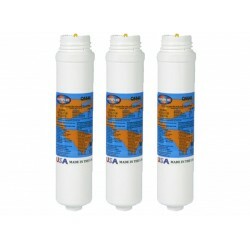 This is a replacement filter set to suit an Ompnipure 10" Quick Change Triple Under Sink Water Filter System. 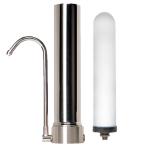 The Omnipure Q-Series Triple Set is a suitable upgrade to the older set up which use the Q5505 pre filter. 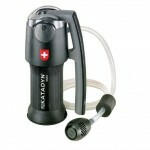 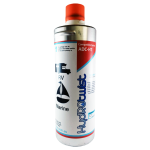 Package contains three filters: 1 x Omnipure Q5540 GAC Coconut Carbon F.. 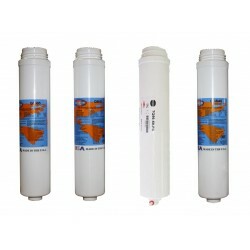 This is a replacement filter set to suit an Ompnipure 12" Quick Change 4 Stage Reverse Osmosis Under Sink Water Filter System. 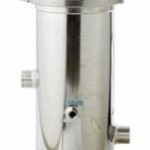 Package contains three filters: 1 x Omnipure Q5605 PP Polyspun sediment Prefilter 1 x Omnipure Q5633 GAC Granular Activated Carbon Prefilter 1 x Omnipure Q56.. 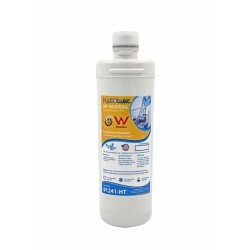 This is a replacement filter set to suit an Ompnipure 12" Quick Change 5 Stage Reverse Osmosis Under Sink Water Filter System. 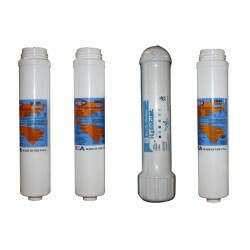 Package contains three filters: 1 x Omnipure Q5605 PP Polyspun sediment Prefilter 1 x Omnipure Q5633 GAC Granular Activated Carbon Prefilter 1 x Omnipure Q56..